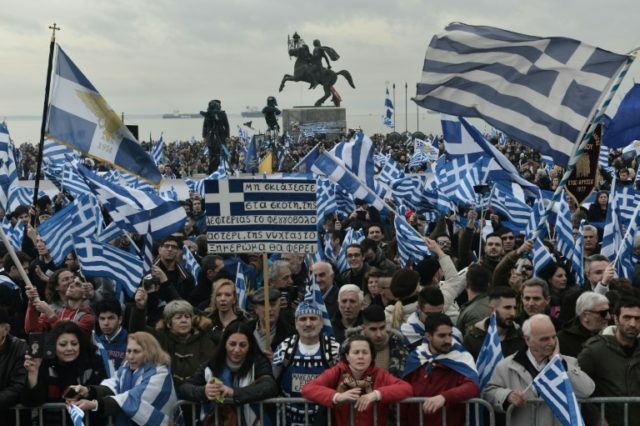 Thessaloniki (Greece) (AFP) – Tens of thousands of people took to the streets of northern Greece’s biggest city Thessaloniki on Sunday, police said, in a long-running row between Athens and Skopje over the use of the name Macedonia. 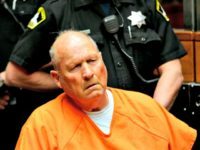 “We estimate there were at least 400.000 people. It is impressive,” rally organiser Anastasios Porgialidis told AFP.